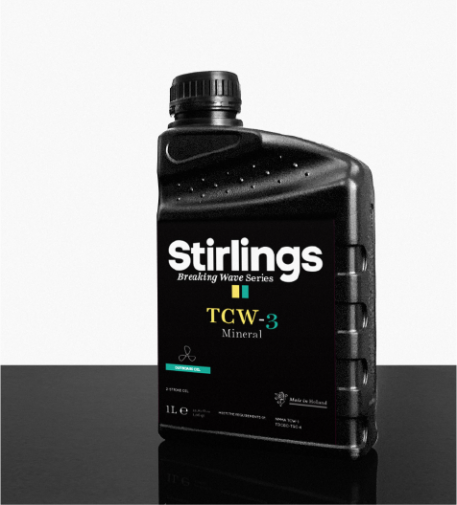 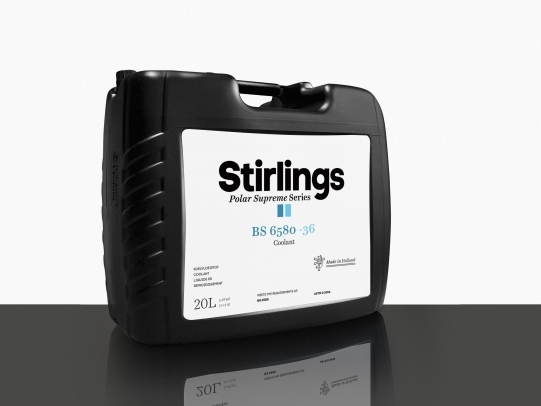 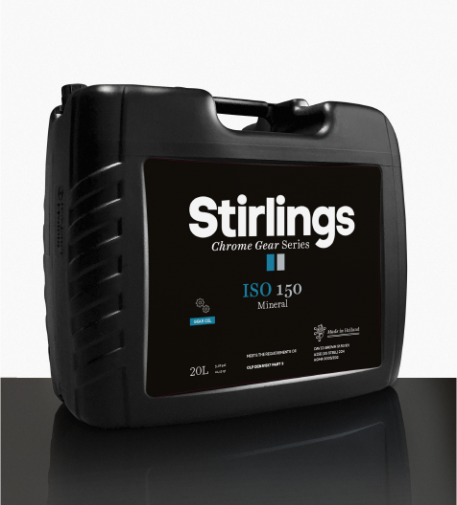 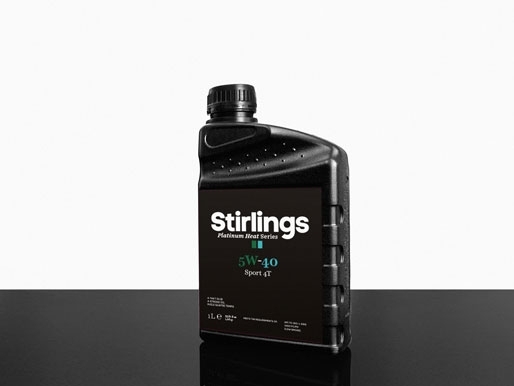 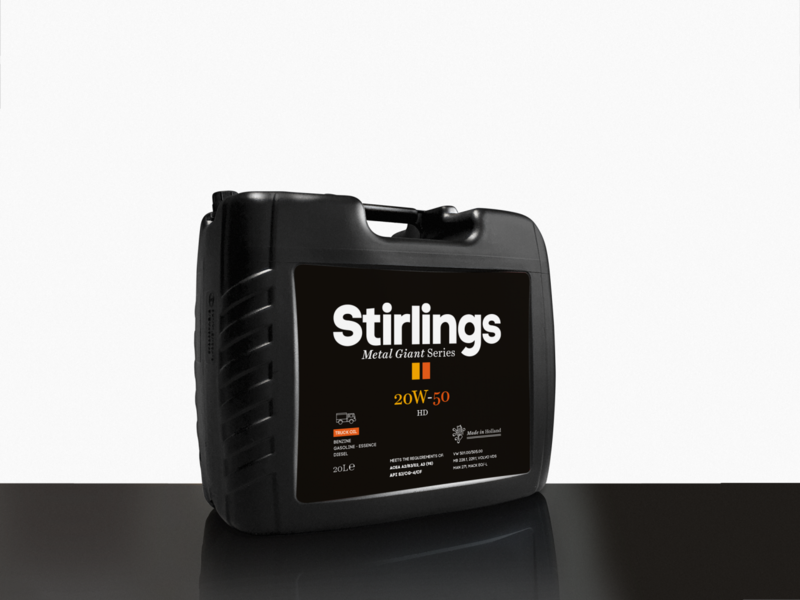 Synthetic transmission oil for manual gearboxes and final drives Stirlings Shifting 75W-90 GL4/5 is a synthetic, universal transmission/gear oil which can be applied in both manual gearboxes as well as in final drives, where an API GL-3, 4 or 5 quality oil is prescribed. 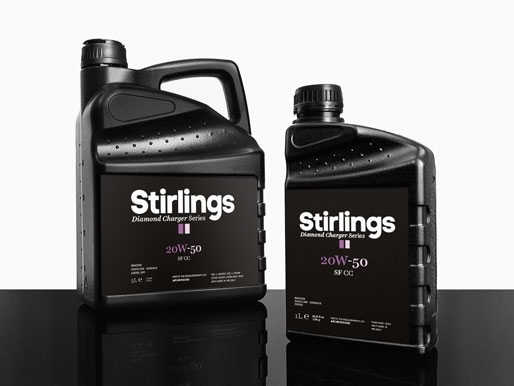 By this, the product can reduce the stock of transmission/gear oils. 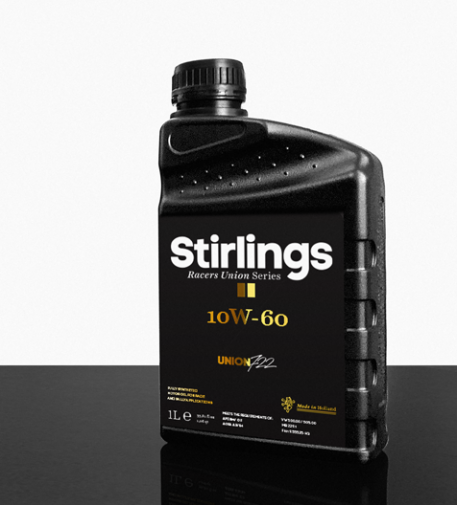 Shifting 75W-90 GL4/5 can be used in synchromesh gearboxes and ensures easy and smooth shifting, even at low temperatures.